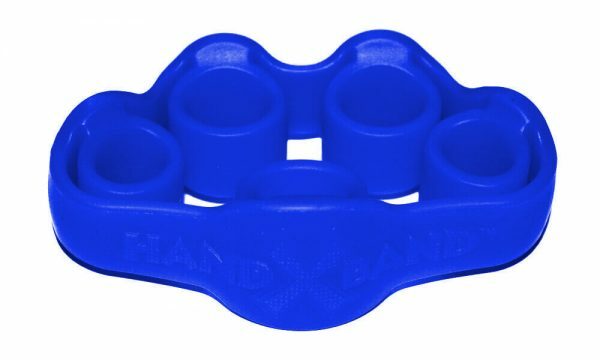 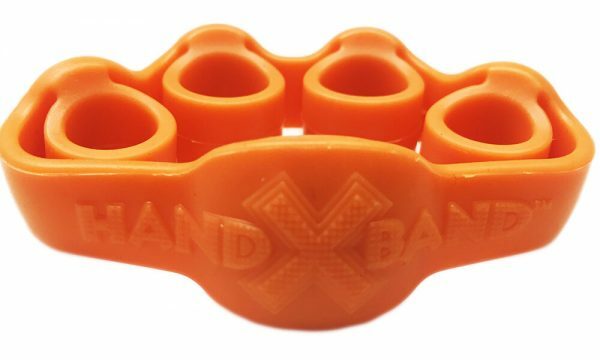 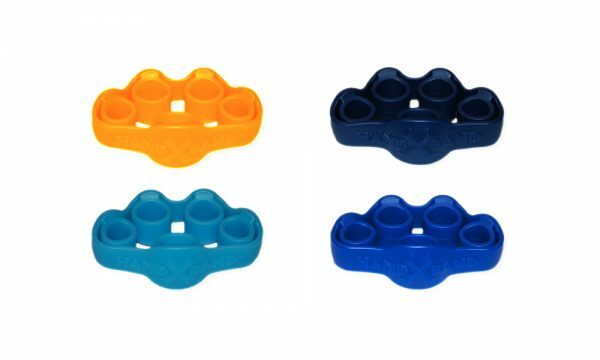 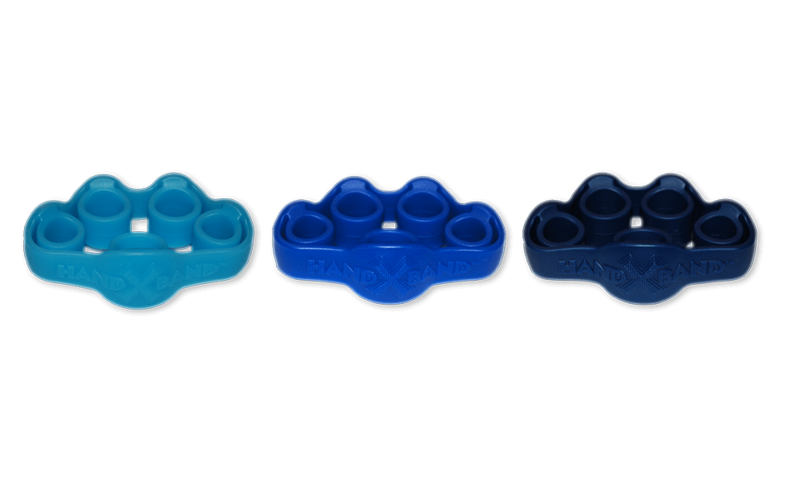 Introducing the new Hand X Band™ 3-pack. BEST VALUE! 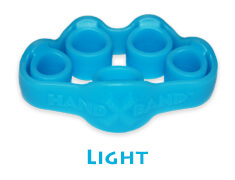 We recommend everyone start light, but you will get stronger. 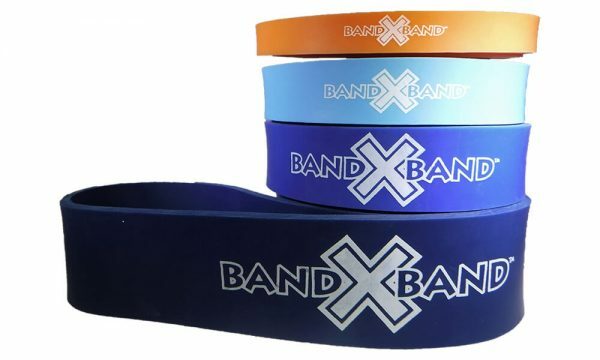 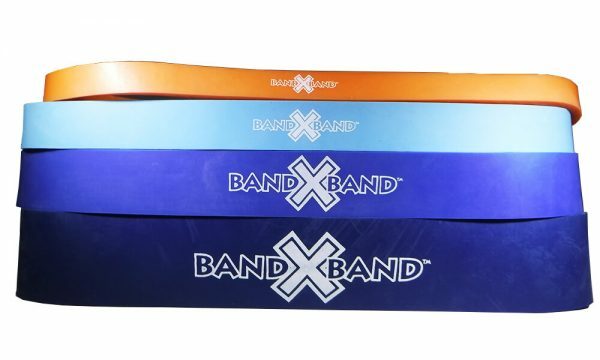 The 3-pack is an easy way to get the whole Hand X Band™ family all at once. Then you could periodize your training, have high rep & low rep days. 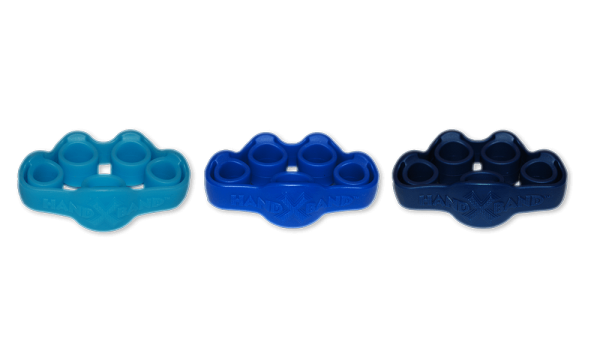 Grab this pack today for a low price.